Home » Ready… Stats… Go! 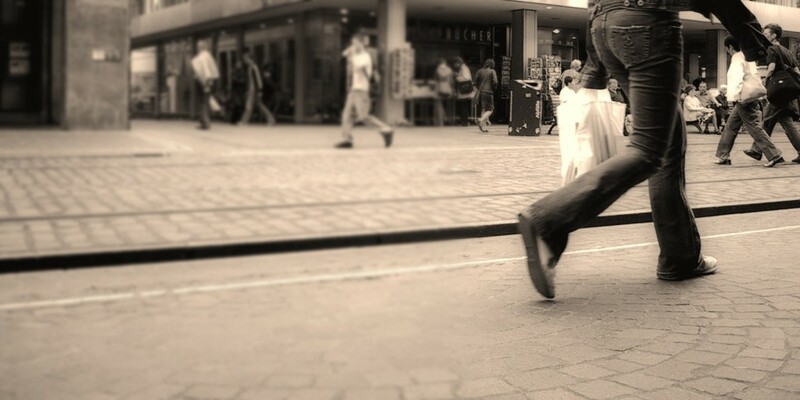 At 18 different locations around Melbourne’s CBD the city council monitors pedestrian traffic. So they can determine the impact of events – from a tram running late, tourism trends around specific events, to changes in foot traffic after major social and economic changes such as the government stimulus package. The data analysis also tracked how city walkers and runners change with the seasons. 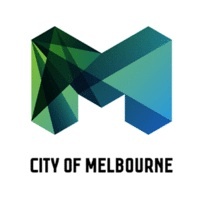 City of Melbourne enlisted the skills of APR.Intern Josh Browning, and his academic mentor Associate Professor Kais Hamza, from the School of Mathematical Sciences at Monash University, to analyse and translate foot traffic data. Melbourne isn’t the “world’s most liveable city” by chance. The intern worked with his mentor and research analyst at City of Melbourne to improve the pedestrian model so that the predictions it makes are more accurate. Josh was able to apply the knowledge and skills he acquired at university to a real world problem. And the council gained invaluable access to two experts in the field. “The APR.Intern program offered City of Melbourne an opportunity to refine an existing model. It was also great to watch Josh develop his skills and apply them to a tangible problem.” Dr Boreak Silk, City of Melbourne. APR.Intern provides a cost effective solution for Australian businesses to access the vast research expertise at Australia universities. The interns are postgraduate university students, projects are typically four to five months duration. Many organisations find this program attractive, as it allows them access to a new set of skills to tackle a specific research problem. Importantly, APR.Intern is designed so that all intellectual property remains with the organisation.